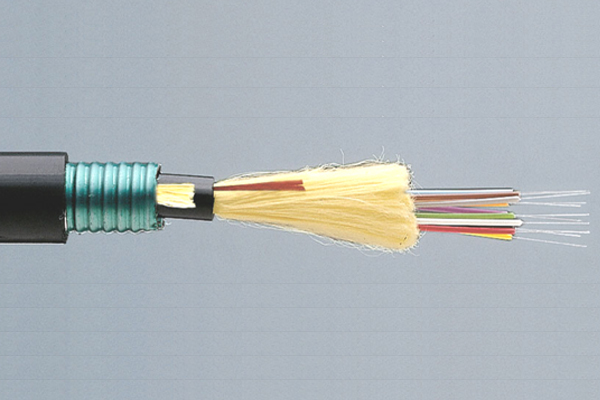 Founded in 1983, OCC was one of the first companies that realized the potential in Fiber Optic Technology. 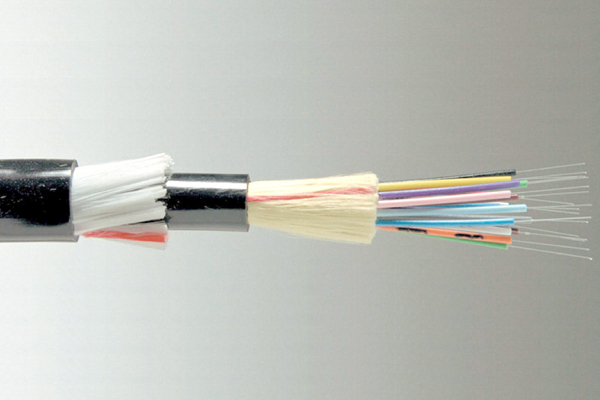 Through specialized design and manufacture, their optical fiber cable products are the most reliable, robust and innovative in the world. 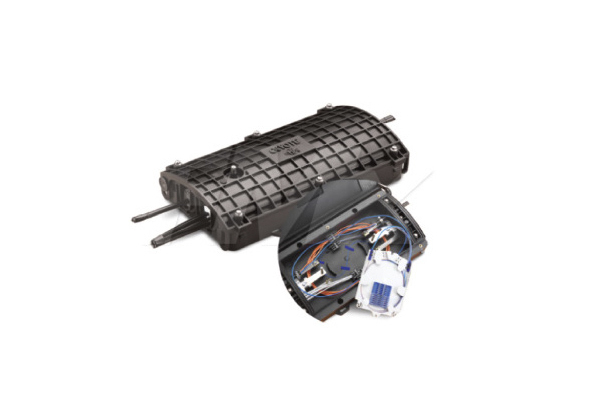 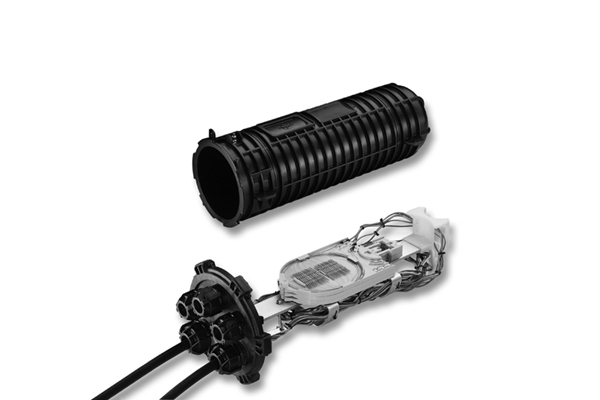 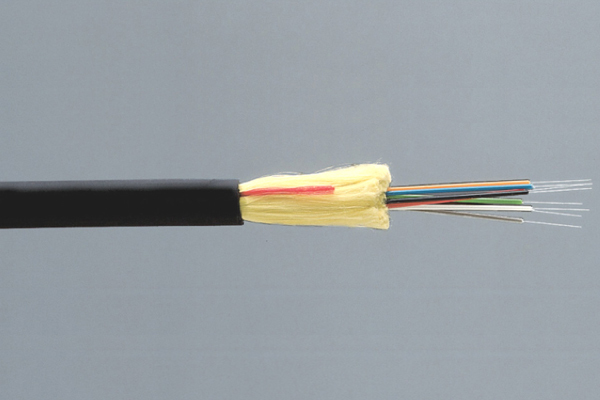 OCC has evolved into a world-class supplier of a complete line on optical fiber products such as cable, structured wiring accessories and connectivity for a wide range of customers. 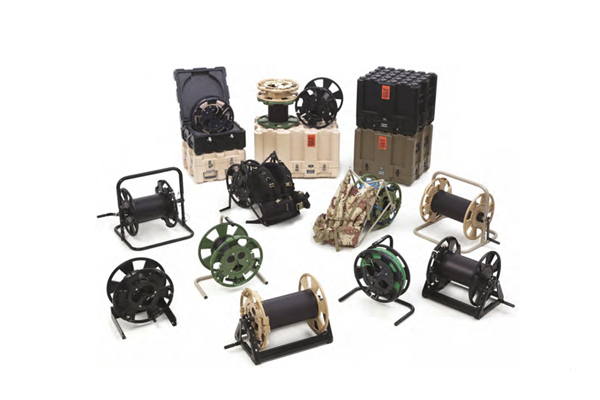 It began with military fiber optic, and now OCC’s expertise extends to industrial markets with harsh environments such as Mining, Oil and Gas, Broadcast and several specialty markets. 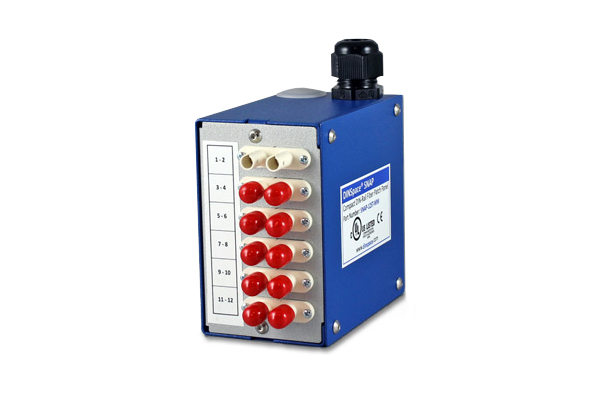 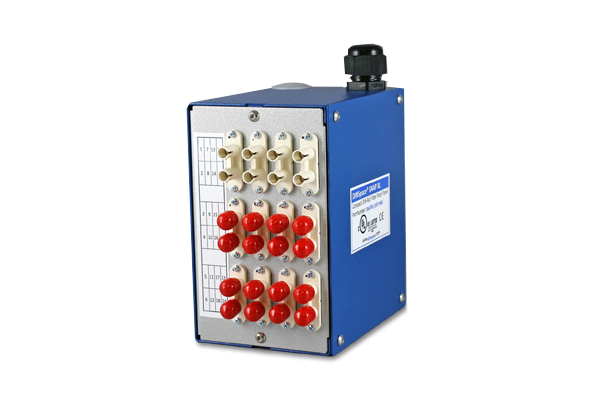 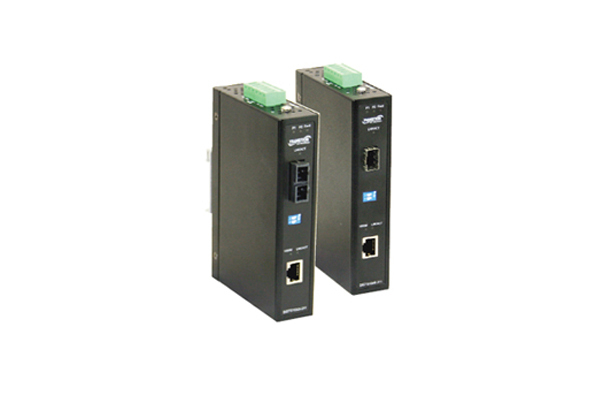 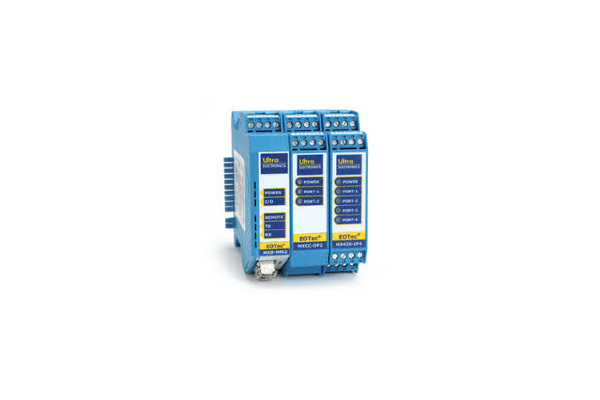 DINSpace, located in Addison, TX, since 1998, manufactures and distributes industrial connectivity equipment. 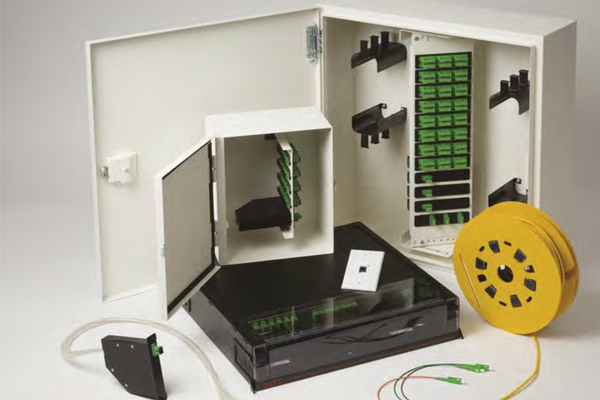 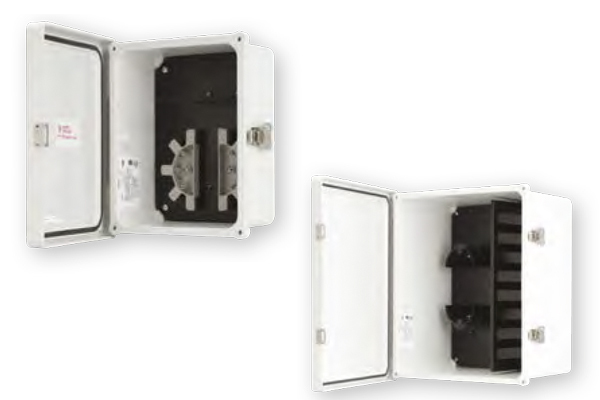 DINSpace was founded to manufacture and commercialize highly engineered products to address the unique challenges faced by network equipment in harsh industrial environments. 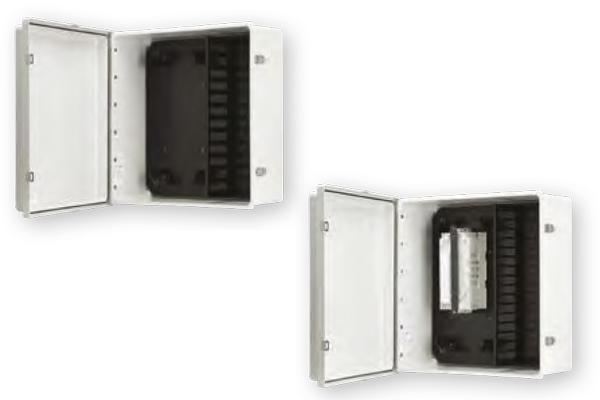 DINSpace also develops customized solutions to meet special situations that arise in our customers’ applications. 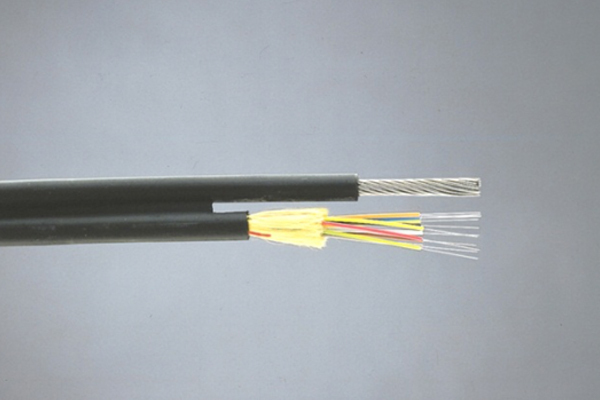 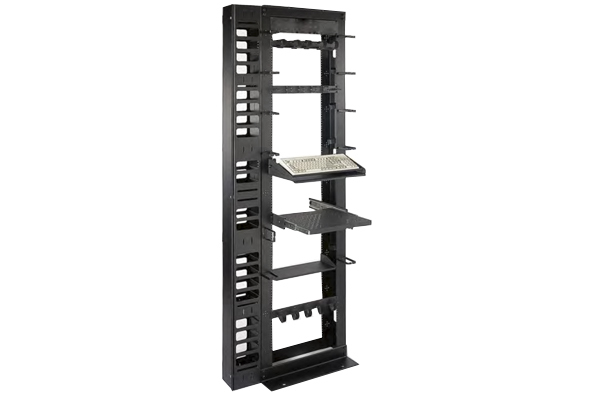 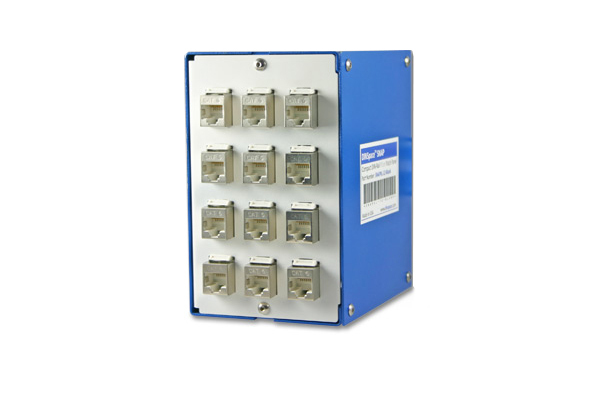 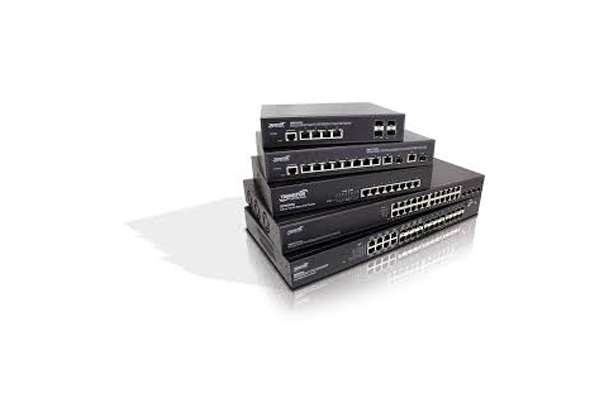 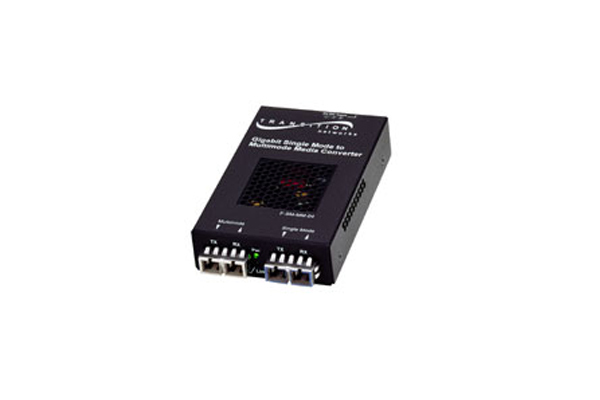 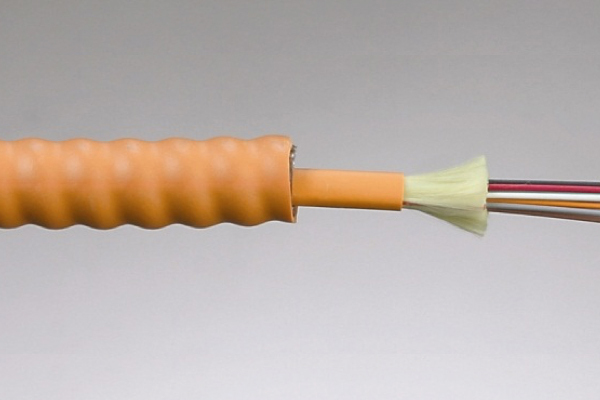 Founded in 1987 as Transition Engineering, the company’s first products were coaxial cable adapters for twisted pair cables, connecting terminals to central servers. 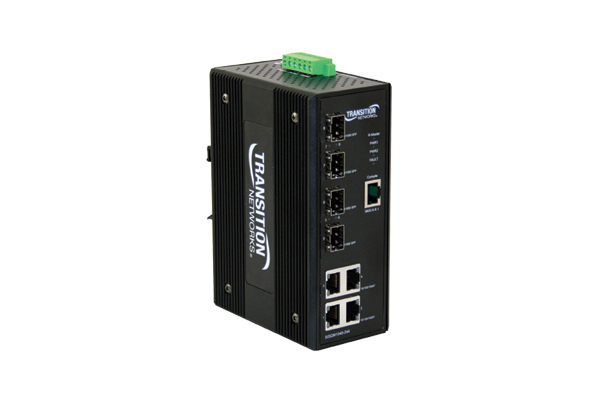 In 1995 the company changed its name to Transition Networks, Inc., experiencing a rapid growth, expanding its expertise in hardware manufacturing. 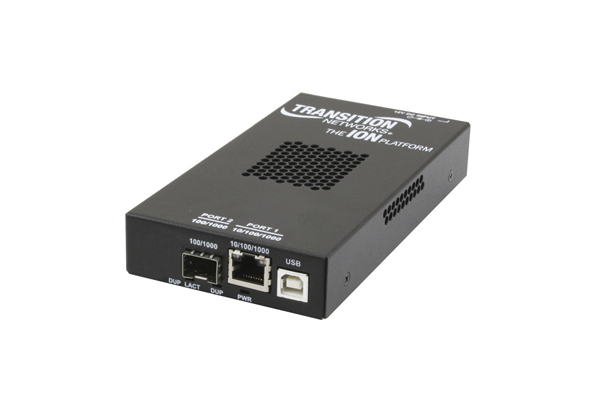 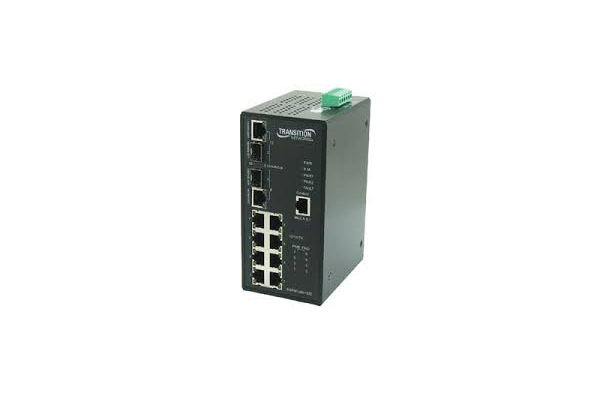 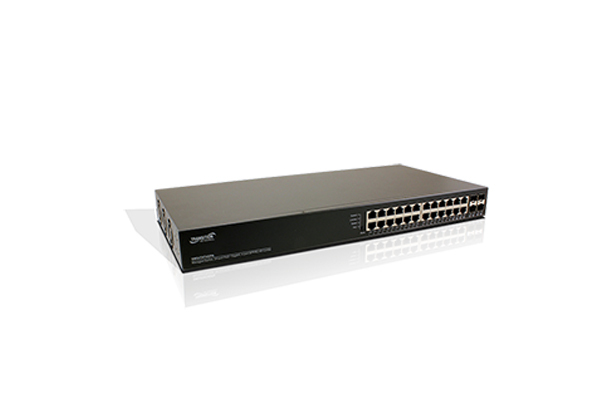 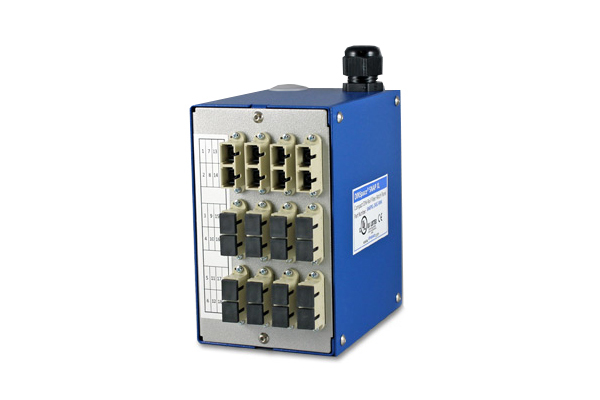 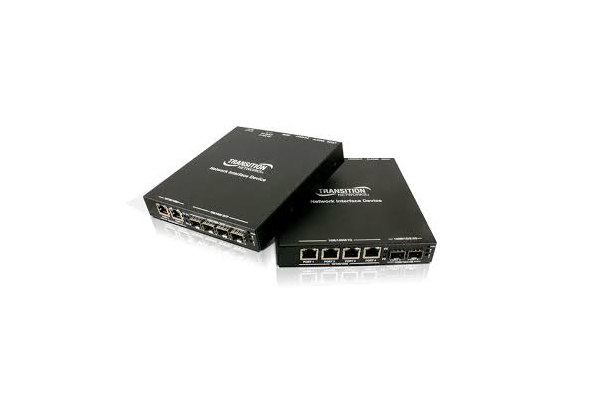 Transition Networks, offers the ability to integrate, at an affordable price with the benefits of fiber optic technology, any data network -in any application- and in any environment offering support for multiple protocols, any interface and a multitude of hardware platforms. 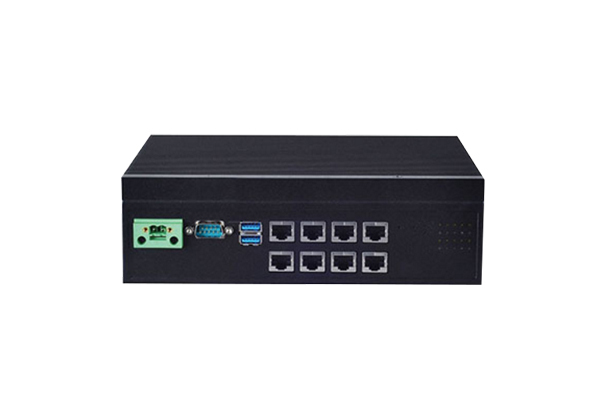 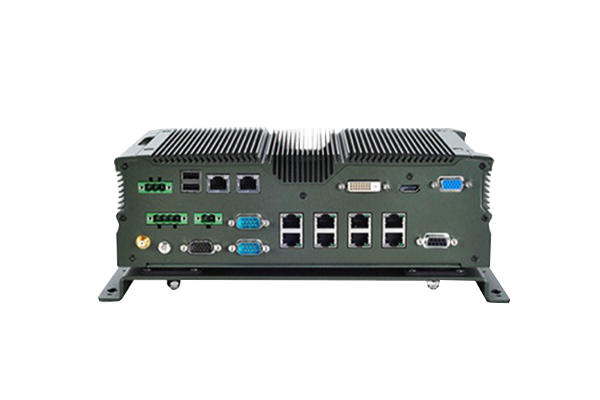 Lanner Electronics Inc. is a world leader in the design, engineering and manufacturing of computer equipment for application on advanced, industrial and mobile ultra-robust networks. 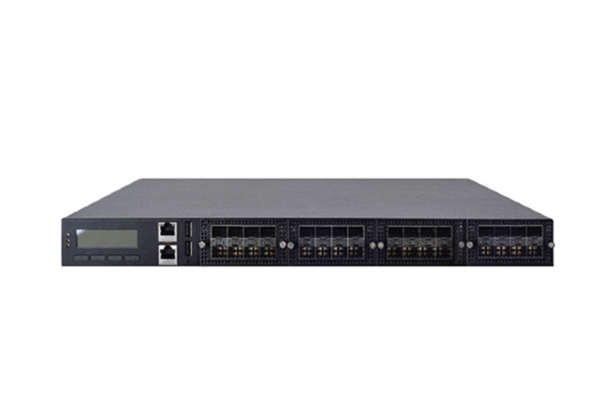 Lanner provides reliable and customizable platforms with very high performance. 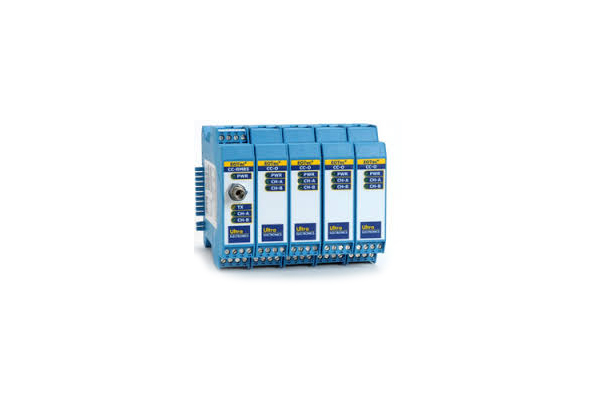 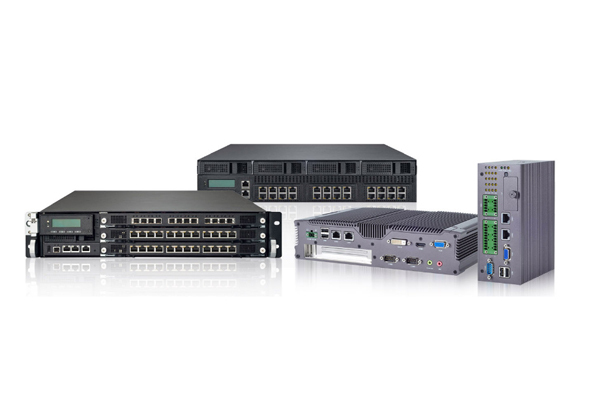 Nowadays, Lanner creates network devices tailored for specific customer applications that manage manufacturing processes. 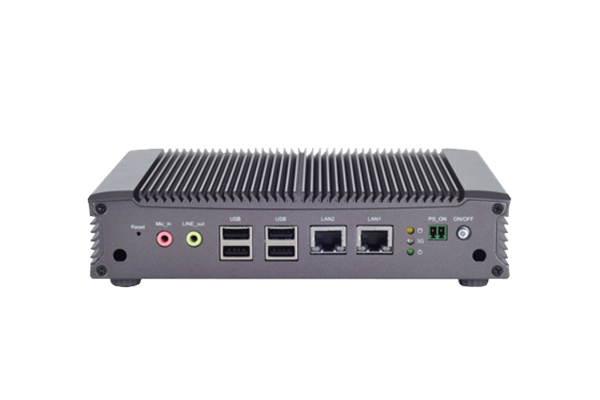 Lanner incorporates their own designs and manufacturing services, which include: chassis color, height, modular or fixed port, BIOS, IPMI, accelerator cards, special certifications and additional I/O interfaces.